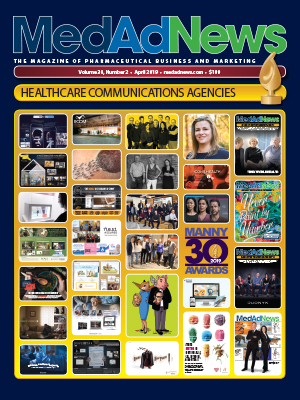 The 2019 Global Awards, now in the competition’s 25th year and celebrating the best work in Healthcare & Wellness and Pharma (Rx) Advertising, is open for entries. Benchworks announced that Jeremy Shabtai joined the company as director of technology. Lonza will host a free 60-minute webinar during which Adaptimmune Therapeutics will explain their decision to move to a paperless QC microbiology laboratory. TMRE Digital Week, offering insights professionals continuous learning through webinars, takes place April 30-May 2nd. You’ll hear the latest trends and techniques for delivering insights that drive bottom-line impact. This webinar will present a new analytical method to accelerate the development of lyophilized protein drug products and processes. 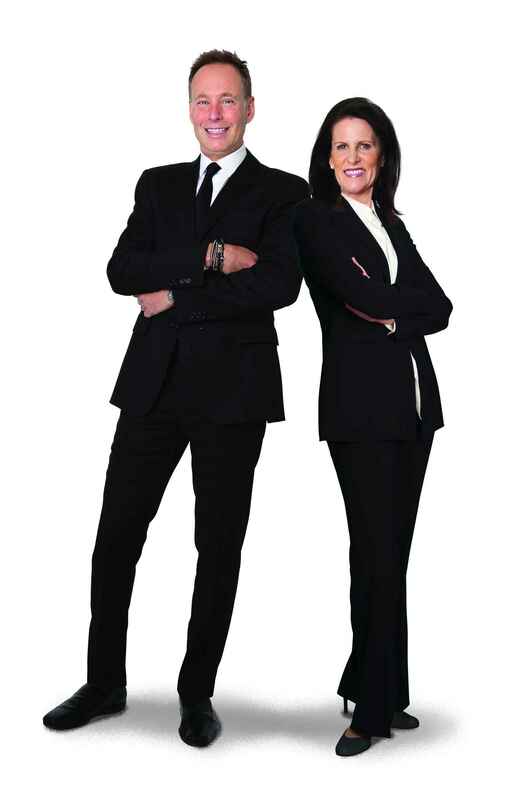 For many years now, Steven Michaelson and Judy Capano have been an example of agency leadership and teamwork at its best and most successful. They come from different backgrounds – Michaelson from creative and Capano from client services. And both, to some degree, exemplify the right brain/left brain, intuitive-versus-rational difference in thinking style. Yet, when the two of them work together, the whole is much greater than the sum of its parts. According to Area 23, 2018 was all about expanding the Area 23 brand.